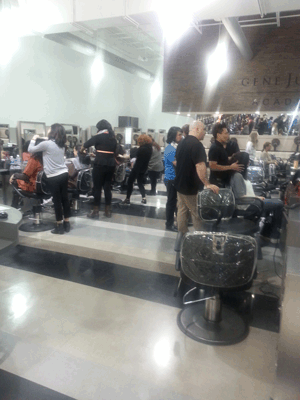 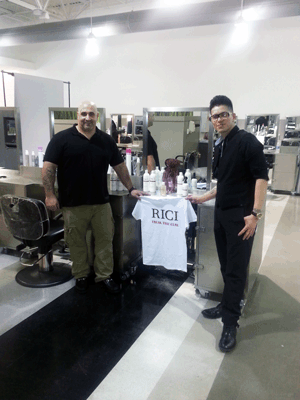 On Sunday, April 14, Ricky Pennisi, founder of RI CI products for curly hair, launched the RI CI line of hair products at the Gene Juarez Academy. 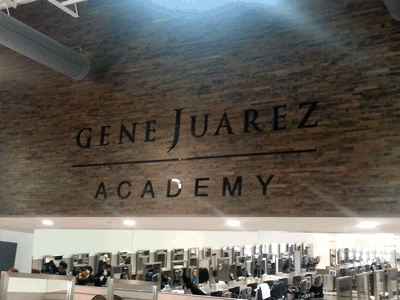 This unique line will be featured exclusively in all ten of the Gene Juarez salons in the area. 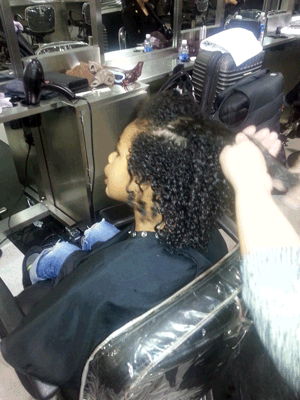 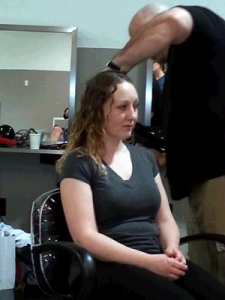 Students were given hands-on instruction on the use of this product line, which is specifically designed for the needs of curly hair. 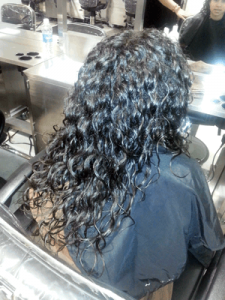 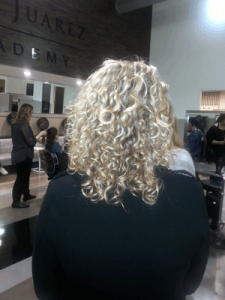 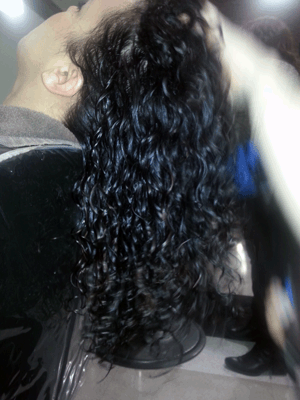 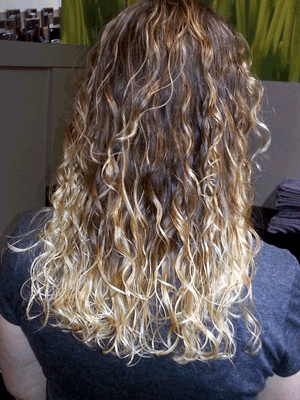 RI CI creates curls that withstand the elements and don’t give in to frizz. 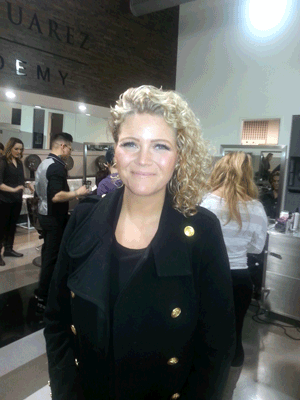 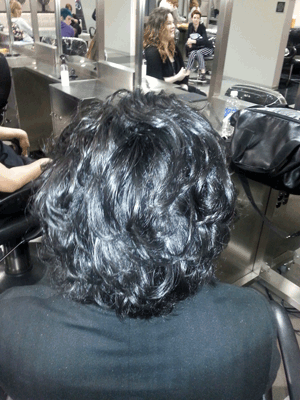 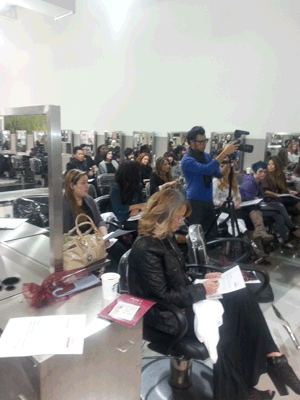 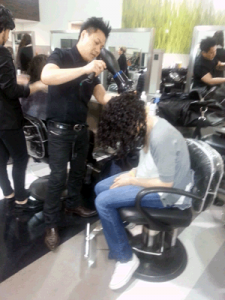 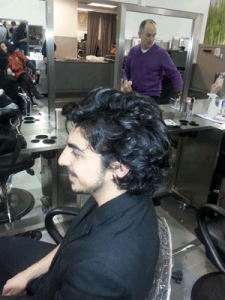 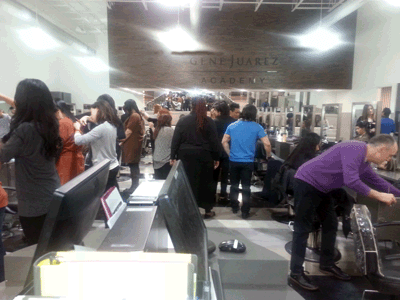 The photos below show Ricky and the Academy students using the RI CI products and styling curling hair.